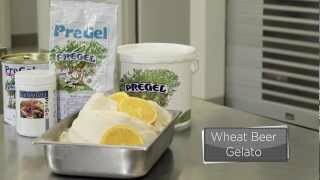 PreGel Toasted Marshmallow Super Sprint! 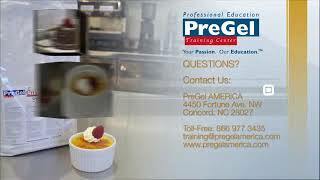 Visit www.PreGelAMERICA.com for more liquid nitrogen recipes! 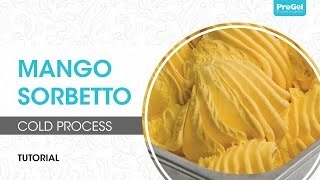 This demonstration shows the steps to making Cold Process Mango Sorbetto. 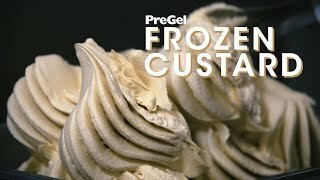 This flavor was selected for the demonstration but any PreGel Fortefrutto® can be used to create this style of sorbetto. 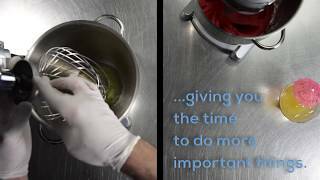 This demonstration shows the steps to making Hot Process Raspberry Sorbetto. This flavor was selected for the demonstration but any PreGel Fortefrutto® can be used to create this style of sorbetto. 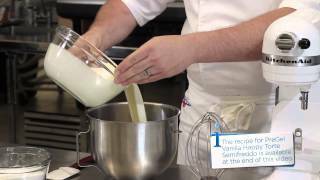 This demonstration shows the steps to create instant Pink Grapefruit Sorbetto. 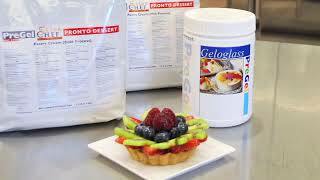 This flavor was selected for the demonstration but we have a variety of other Super Sprint flavors that can be used. This demonstration shows the steps to create Salted Caramel Tenero Gelato to fill a standard soft serve machine. We have selected this flavor for the demonstration, but for other Tenero Gelato flavors see our full listing of PreGel's Super Sprints. 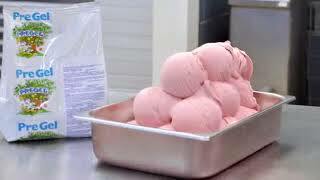 This demonstration shows the steps to create Watermelon Tenero Sorbetto to fill a standard soft serve machine. 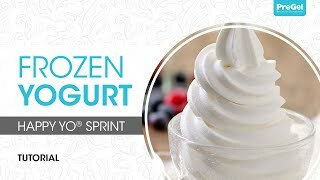 We have selected this flavor for the demonstration, but for other Tenero Gelato flavors see our full listing of PreGel's Super Sprints. 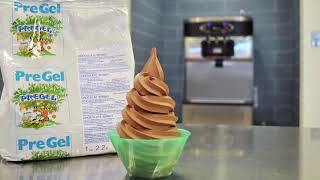 This demonstration shows the steps to create Chocolate Ice Cream Tenero to fill a standard soft serve machine. 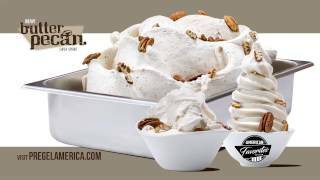 We have selected this flavor for the demonstration, but for other Tenero Gelato flavors see our full listing of PreGel's Super Sprints. 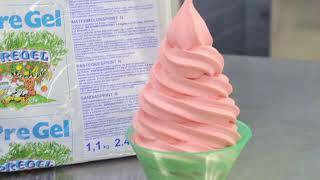 This demonstration shows the steps to create Tart Frozen Yogurt Tenero to fill a standard soft serve machine. 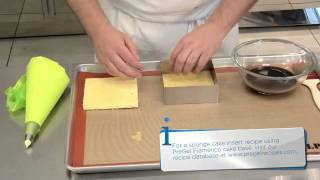 This frozen pops video highlights using each of PreGel's five Coriandolina® Frozen Pop Coatings to create delicious eye-catching frozen pops. 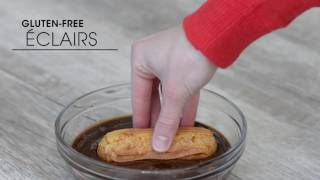 See how to easily dip, decorate and store your created frozen pops via the frozen pop video. 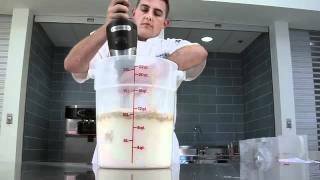 In this demonstration we will be creating a chocolate hazelnut crumb frozen cupcake. 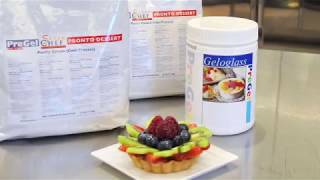 We have selected this flavor combination for the demonstration but any PreGel gelato or sorbetto can be used to create gelato cupcakes. 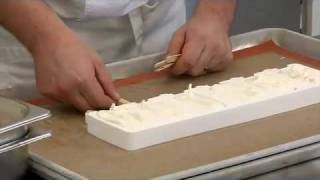 This gelato cakes video demonstrates an in depth step-by-step guide how to create your own gelato cakes. 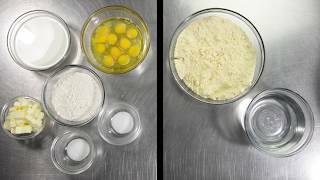 Plus don't forget you can create sorbetto and frozen yogurt cakes using the same steps, just replace the gelato portion with your choosing of either sorbetto or frozen yogurt. Isn't it time you traded the same old coffee and dessert in for something new? Experience Caféttone, a creamy, frozen dessert swirled with bold coffee, espresso or any drink of your choosing. You can sip it up or eat it up, but either way it's time to Twist Traditional Up! Not the same breakfast, snack and dessert again! Twist Traditional Up with Fruittone, a refreshing and flavorful frozen dessert perfect for any time of the day. Eat it up like sorbet or add juice and sip it like a smoothie, we promise it's nothing like you've ever had before! Who says your daily yogurt has to be boring? Eat it up or sip it up, but whatever you do Twist Traditional Up with the new, frozen dessert Yogurttone. 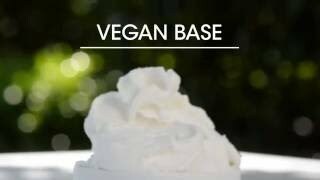 Try its zesty tart flavor alone or add any juice, fruit or topping, and enjoy any time of the day.